side ofthe house facing west. to the exterior of the home. The door on the left is real knotty alderwood. The french doors on the right are metal. front of the home were originally black . This home is in Pleasant Grove, Utah. Metal/Brick Match . Metal/Deck Match . Metal Single Entrance . 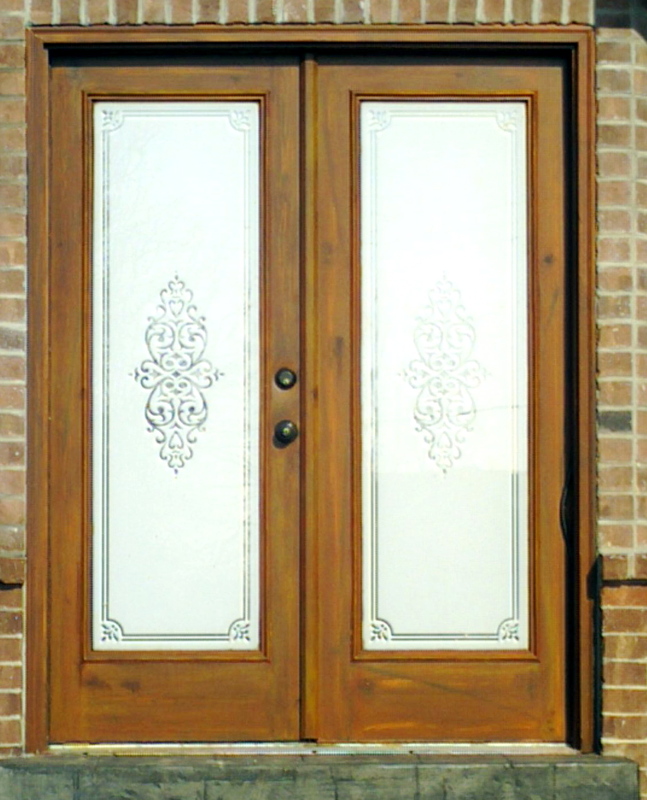 Two-Tone Wood Entrance . Nine Panel Metal .